In addition to the large number of client and bespoke events that we run every year, we also organise and manage our own travel industry events. The TTR Travel Industry Road Show is back for 2018/2019, bigger and better than ever with new destinations and formats added in. To find out more info on the TTR Travel Industry Road Show click here. Where: The Alex Hotel, Dublin 2. 20 MICE suppliers places available. Speed networking with Irish MICE buyers. 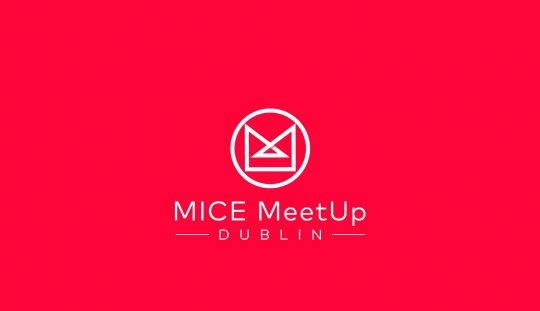 Email: michael@travelmedia.ie for more information on MICE MeetUp Dublin. Hosted by our sister company TravelMedia.ie, in association with Shannon Airport, the Travel Media Awards have become one of the highlights of the annual travel industry calendar. The Travel Media Awards are the only awards that call on members of the media to vote for their favourite companies in the travel trade. To reserve your place, book a table or enquire about sponsorship email michael@travelmedia.ie. Join over 200 travel trade and media as they celebrate one of Ireland’s favourite holiday destinations. Organised in association with the Visit USA Committee Ireland and Brand USA. Many US CVBs, destinations and suppliers fly in especially for this annual networking event. will update local agents from in and around Dublin city and county on their upcoming incentives. 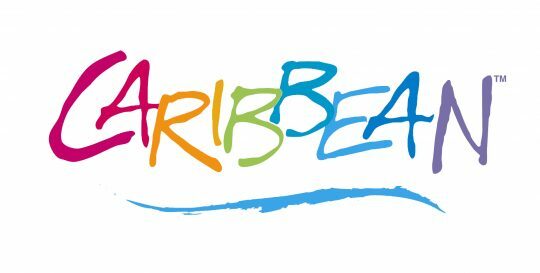 Attendees will also enjoy some delicious Caribbean cuisine and wine throughout the evening. Agents – RSVP to michelle@travelmedia.ie.